Islington’s Outstanding local independent Senior and Sixth Form for ages 11 - 18 years. Senior and Sixth Form for ages 11 - 18 years. Our expert staff are highly sought after in their fields and small tutor groups ensure each child is given individual attention. Students make well beyond expected levels of progress from their starting points. We offer a highly academic curriculum including Mandarin, Computing and Latin at GCSE. Successful academic outcomes are illustrated by our outstanding Value Added scores which place us in the top 15% of schools nationally for progress between GCSE and A-Level. We are at the forefront of understanding teens and how to enhance their performance, shaping the school day to help students fulfil their potential. Our embedded enrichment activities and World of Work programme ensure all pupils have a rich and character-building educational experience. We develop students beyond academic life, building strength of character and leadership skills. The welfare of every student is at the heart of our ethos and we aim to understand each pupil’s individual needs and aspirations. 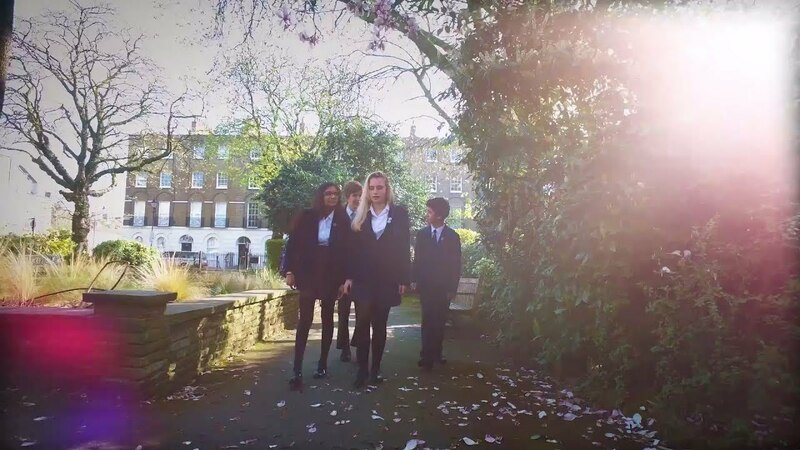 North Bridge House Canonbury is a historic Grade II listed building that has been beautifully restored to provide students with state-of-the-art facilities. Our dedicated and passionate team of teachers deliver a stimulating curriculum tailored to each individual’s needs.